Jack's Life Care Planning Story | DeLoach, Hofstra & Cavonis, P.A. In his estate planning and elder law practice, attorney Rep DeLoach loves learning about his clients’ life experiences. He’s been fortunate to help many interesting people, from Fortune 500 executives and retired scientists to world travelers and military veterans. The recent death of Former President George H.W. Bush brought to mind a particular client named Jack. As he aged, Jack became a target for elder and financial abuse and fell on difficult times. Jack experienced several falls in a nursing home and his family was uncertain where he would get the best care or if he could access VA Pension benefits. Rep prepared a Life Care Plan to help Jack get the right care and to help his money last longer. Jack was a pretty tough, opinionated guy. It was years later when his son told Rep that Jack had served with George H.W. Bush in World War II. In fact, Jack and the former president were the only two surviving members of their air squadron. After Jack was in the hospital, he received a letter from his former squad member, Mr. Bush. Reading this letter today gives Rep chills. A letter from our former president to a client we helped! Rep could never know what Jack and Mr. Bush experienced in World War II, nor the camaraderie they shared while serving our country. It was a great example of letter writing from a legendary figure who changed history, was renowned as a great American, and was a respected person on both sides of the political aisle. Mr. Bush certainly had a way with words in his concise, personal, and witty letter to Jack. 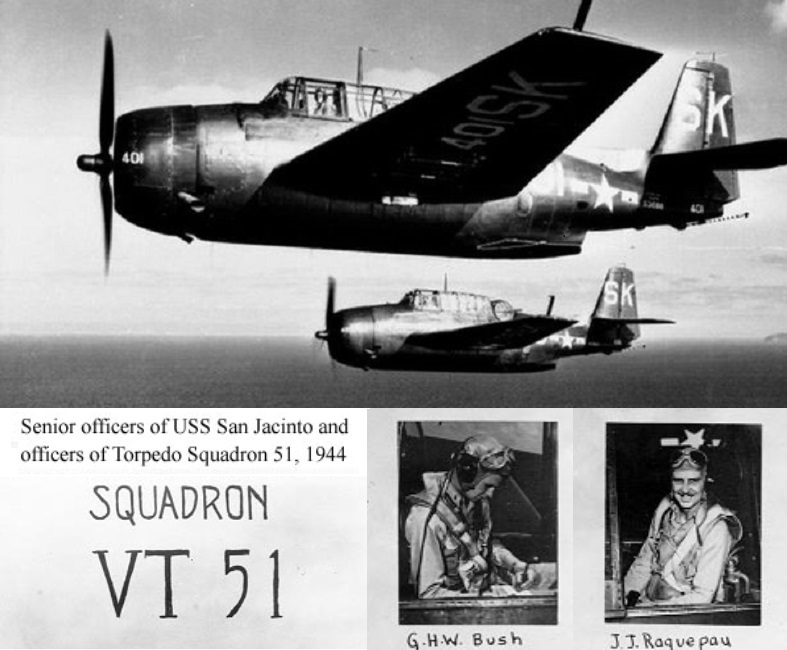 Jack passed away in November 2017, leaving Mr. Bush as the sole surviving member of his World War II fighter squadron until his death on November 30, 2018. We send our condolences to the Bush family as our nation mourns the loss of our 41st president. If you need help with your aging loved one, please give us a call.